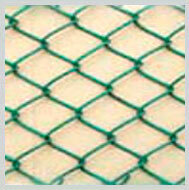 We provides Hexagonal Wire Netting (Chicken Mesh)-Galvanized Drawn Iron Wire . It is extensively used in INDUSTRIAL AND AGRICULTURAL CONSTRUCTIONS AS REINFORCEMENT MATERIAL. It is also used as making Poultry Cages, Fishing, Garden and Children playground, etc. 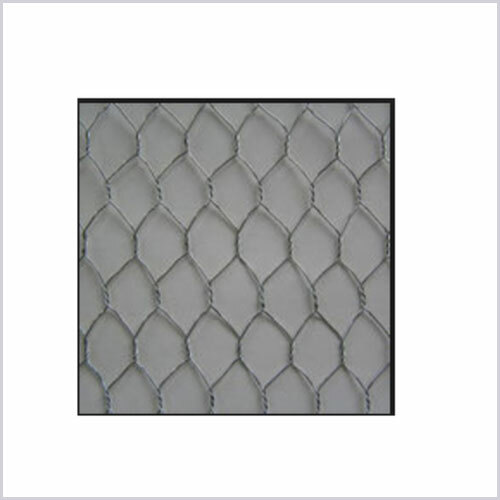 We provides Hexagonal Wire Netting (Chicken Mesh)-Hot Dipped Galvanized before Weaving. It is extensively used in industrial and agricultural constructions as reinforcement material. It is also used as making poultry cages, fishing, garden and children playground, etc. 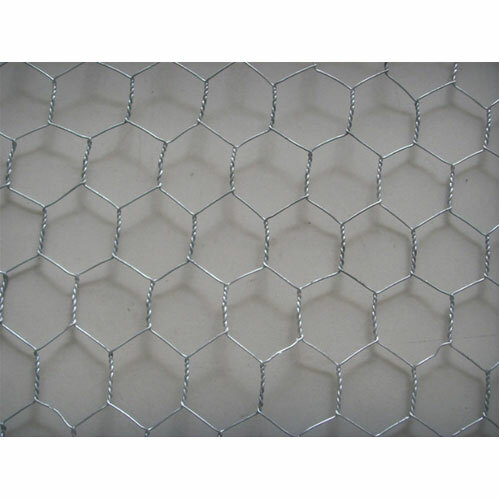 We provides hexagonal wire netting (Chicken mesh) -Stainless steel wire . 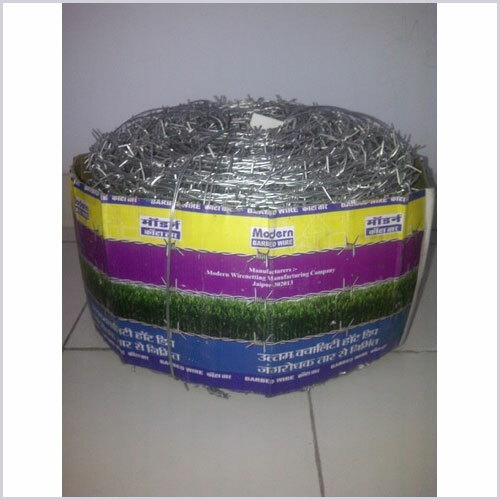 It is extensively used in industrial and agricultural constructions as reinforcement material. It is also used as making poultry cages, fishing, garden and children playground, etc. We offer best Qualty Hot Dip Galvanised BARBED WIRE made from galvanized wire in coils of random weight. Barbed wire is made with 2 strands of the wire twisted and 4 points, while the barb to barb distance ranges from 3 to 6. Barbed wire is a very economical option of fencing where protection is required as it is very difficult to cross. Barbed wire is a very popular and successful option for fencing right from home boundaries to borders. 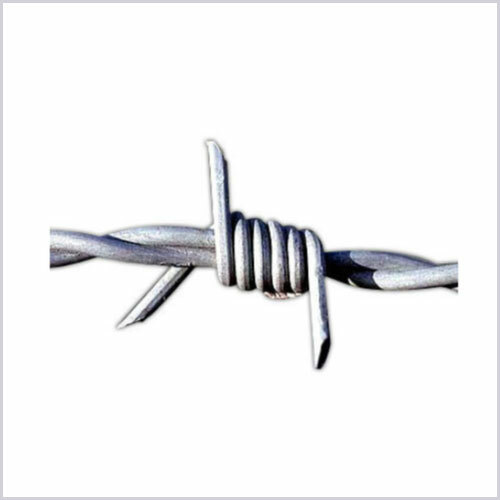 We take pleasure in introducing ourselves as a leading firm by offering Hot Dip Galvanized Iron Barbed Wire "Modern" Brand. 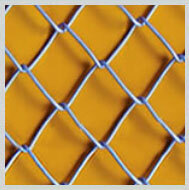 Our Company Provides the best Chainlink Fencing- Hot Dipped Galvanized Wires . Wire is automatically twisted and linked together to form a roll. The ends are knuckled to make it firm. 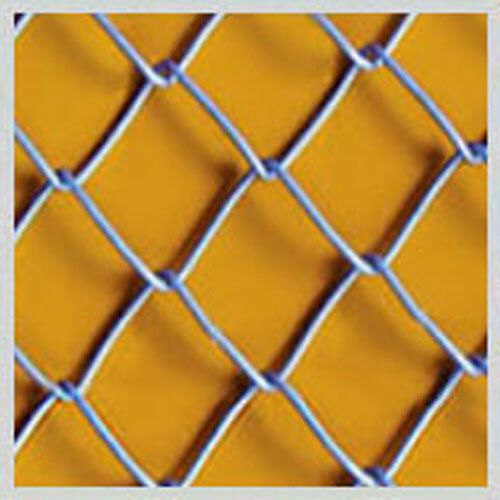 The mesh is extensively used for fencing purposes. It is also available in PVC Coated Wires in various colours and is used in Garden fence. 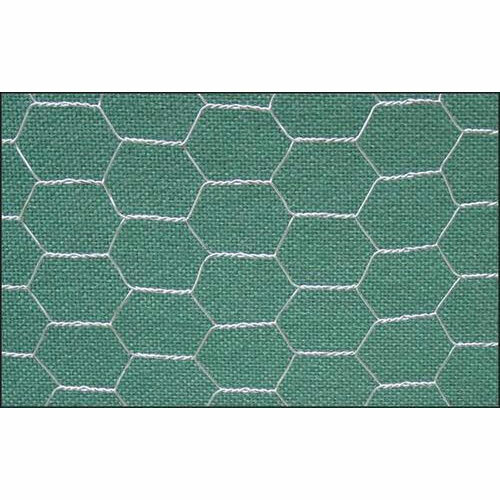 We provides Hexagonal wire netting (chicken mesh)-electro galvanized before weaving. It is extensively used in industrial and agricultural constructions as reinforcement material. It is also used as making poultry cages, fishing, garden and children playground, etc.